Acesulfame-K is a calorie-free sugar substitute (artificial sweetener), also known as Acesulfame K or Ace K (K being the symbol for potassium).Acesulfame K is 200 times sweeter than sucrose (table sugar), it is a highly stable, crystalline sweetener with a chemical structure is similar to saccharin. Acesulfame-K is usually used in combination with aspartame or other sweeteners because it has a synergistic effect to enhance and sustain the sweet taste of foods and beverages. It is heat stable so it can be used in baked products. It does not provide calories. Acesulfame-K is found in many foods, including chewing gum, desserts, alcoholic beverages, syrups, candies, sauces, and yogurt. Apart from its usage in food and beverages it is also used in some medicines like cough drops, toothpaste, and mouth washes. Looking for ideal Pure Acesulfame Potassium Manufacturer & supplier ? We have a wide selection at great prices to help you get creative. All the Artificial Food Additives Sweeteners are quality guaranteed. 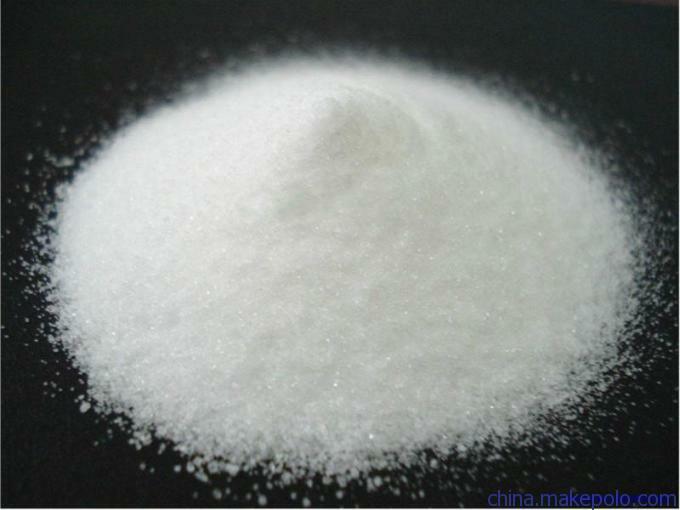 We are China Origin Factory of Acesulfame-K Powder Sweetener. If you have any question, please feel free to contact us.